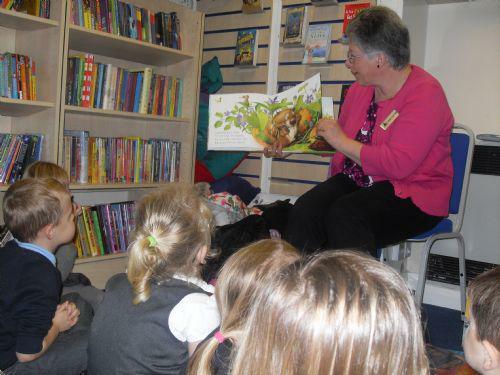 We had a fantastic time at the library last week. Looking at the different books in the children's section. We enjoyed the storytime.